Magazines exist to help educate and entertain us. They are a great source of soaking up knowledge and a wonderful way of following some of our interests and hobbies a little more closely. There are plenty of magazines out there about all manner of different topics. Just looking at the shelves in grocery stalls and magazine stands, you will see dozens of different kids magazines, sports mags, movie mags, and lifestyle issues as well. Many people like to buy magazines as a one-off, but, there is also the option of subscriptions, and these are proving much more popular these days. You can buy yearly subscriptions of your favorite mags, in order to stay abreast of what’s happening in the industries you’re interested in. The good thing about recent years is that there has been an influx in independent magazines hitting shelves. This is a list of five of the best indie magazines currently on the market, and what they are all about. This is the sort of magazine that is right up our street – a publication focused on art and artistic expression. It shows us that there are plenty of sources of inspiration everywhere, and you can benefit from this magazine whether you’re experienced in the world of art or a total beginner. The magazine is vibrant, quirky, and easy to read, and we love that the magazine provides opportunities for interaction between artists and their audiences. This is one of the most exciting indie magazines out there, and you should check it out as soon as you can. Travel magazines are brilliant because you can get something out of them even if you’ve not been traveling before. 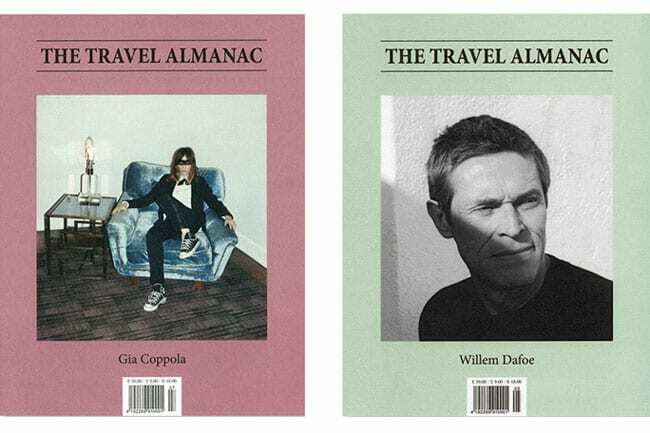 The Travel Almanac was founded in 2010 and is based in both Berlin and New York. This unique and unconventional magazine focuses on some of the most appealing places on the planet and currently has a cover feature about New York. This bi-annual magazine gives you plenty of chances to enjoy the beautiful photography included within. The Travel Almanac is the ideal choice for anyone who loves travel or is considering going traveling in the future. This is a magazine aimed at a younger and more teen-oriented audience but is still a great read for adults. 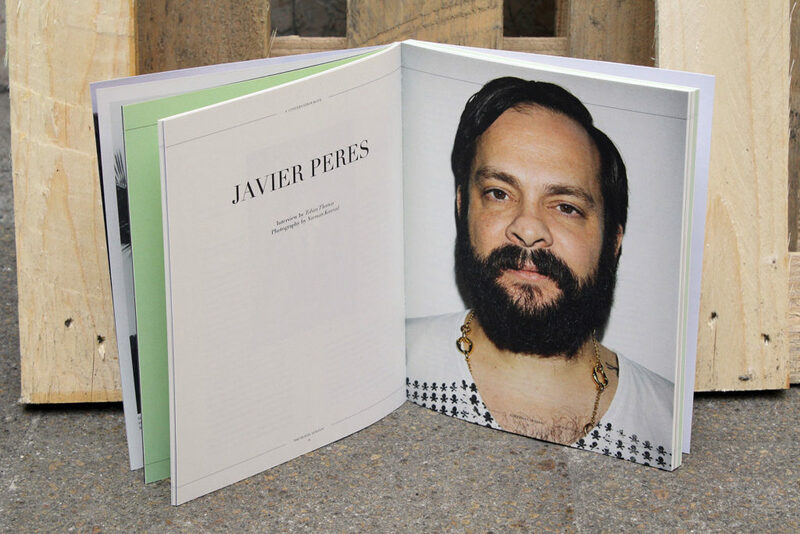 It’s the perfect publication for anyone out there who considers themselves a creative at heart. There are loads of articles in here covering an array of creative areas, such as photography, art, DIY, and blogging. The magazine also promotes self-expression and encourages readers to explore who they are and what they like. If you want to go old school, Youth is the magazine for you. This German pop culture mag was founded in 1995 and took the world by storm. It may be independent, but that doesn’t mean it’s not incredibly popular as well. Creator Thomas Marecki set out to create a magazine that perfectly captured the zeitgeist, and he succeeded. Youth has managed to evolve through the years to continue being relevant some 20+ years after publication. Boat is another travel magazine, but one that is slightly different to what you would expect. Unique and offbeat, Boat focuses on the areas of travel that other magazines simply ignore. Seeking to give readers an immersive experience of the heart and soul of a city, Boat is a thrilling and captivating read. The publication focuses on a different city each issue and contains interviews with locals who know the cities inside out. Ideal for anyone with an interest in travel and tourism. Choosing a magazine to commit to can be a difficult decision because your time is precious. You want to make sure you spend your time and money wisely, and that means choosing a magazine you’re going to enjoy. Sometimes, though, you don’t want to buy generic, mainstream mags. So this gives you the opportunity to enjoy some of the more independent publications on the market.